!!! 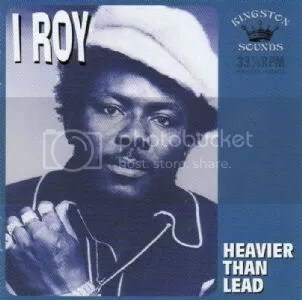 !ZonaReGGae BEST of 2008-Listeners Choices TOP 10!!!! ZonaReGGae BEST of 2008 NOvember TOP-Final Choices!!! Chegados então a mais um mês de Dezembro, sem mais demoras, apresentamos as escolhas finais para o BEST of 2008 @ ZonaReGGae! 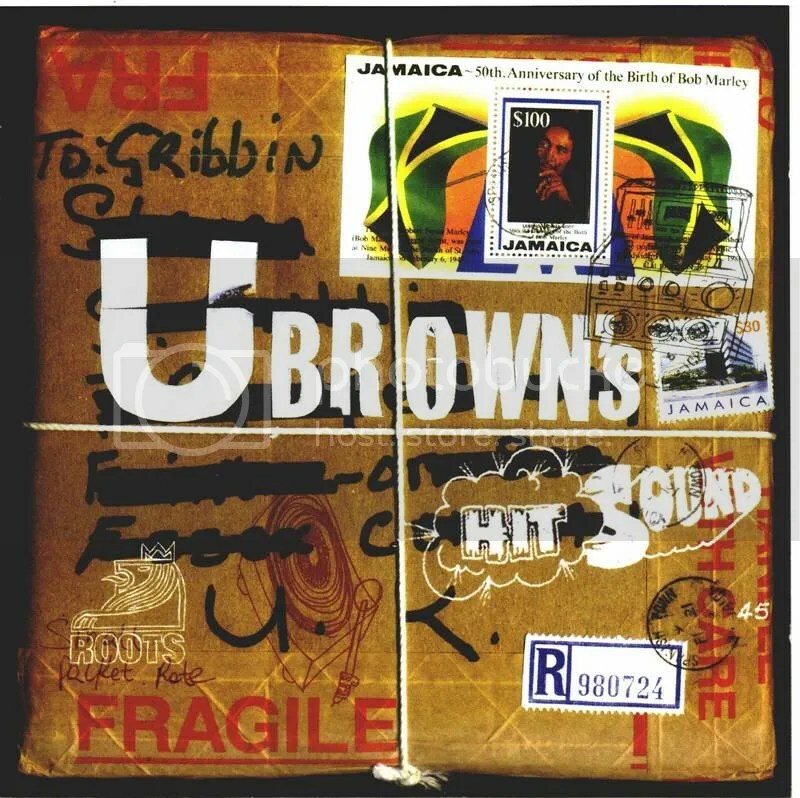 O dub roots original de Jimmy Radway & The Fe Me Time AllStars, com “Dub I”, mais uma peróla perdida do fundo do baú da Pressure Sounds; o surpreendente Ska-Punk-Rock revivalista dos Bomb Town com uma séria demonstração da potência underground de New Jersey; “Survivor”, a melhor descrição para o retorno aos álbuns do veterano jamaicano Taurus Alphonso; e uma recuperação de 2007, o extraordinário álbum de estreia “Rise Up” do MC inglês, Benjammin! Este ano o TOP estende-se até ao número 37!!! Sem dúvida não será fácil, a tarefa de escolher, reeorganizar e votar nos melhores dos melhores a rodar na ZonaReGGae em 2008…Contamos com a vossa participação na escolha de um máximo de 5, dos 37 lançamentos, para dizerem de vossa justiça, quais os melhores de 2008! Já no activo, colabora com a tua opinião no BEST of 2008 @ ZonaReGGae – Listeners Choices!!! 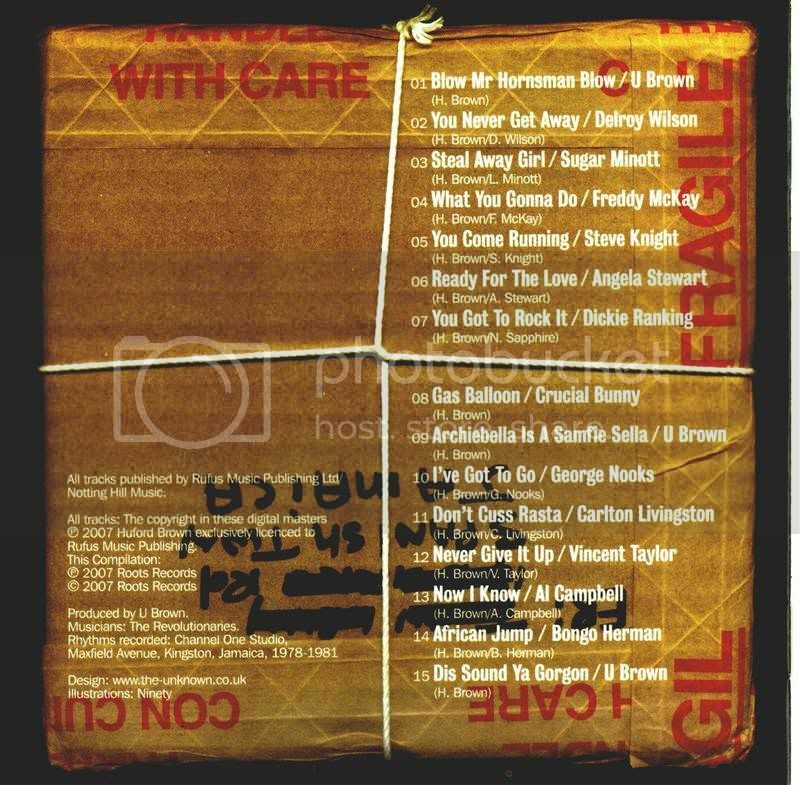 Ok, dis is it:) our own final Choices for the BEST of 2008 @ ZonaReGGae! 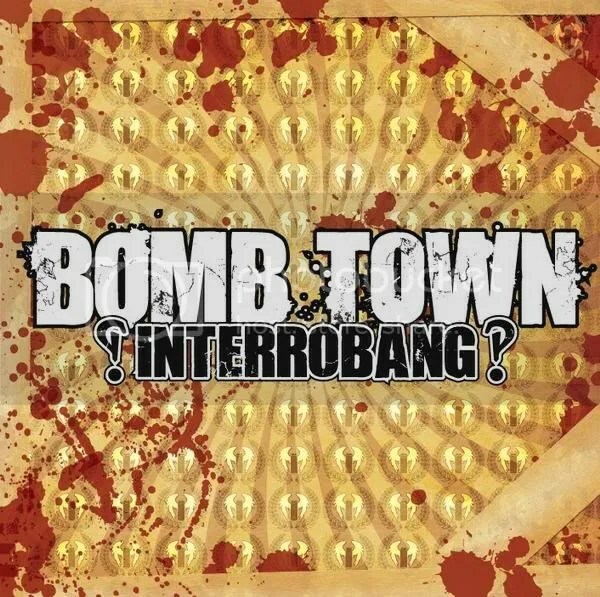 Original roots dub from Pressure Sounds label vaults wid Jimmy Radway lost pearl “Dub I”; revival punkers, Bomb Town, surprising ?!Interrobang!? 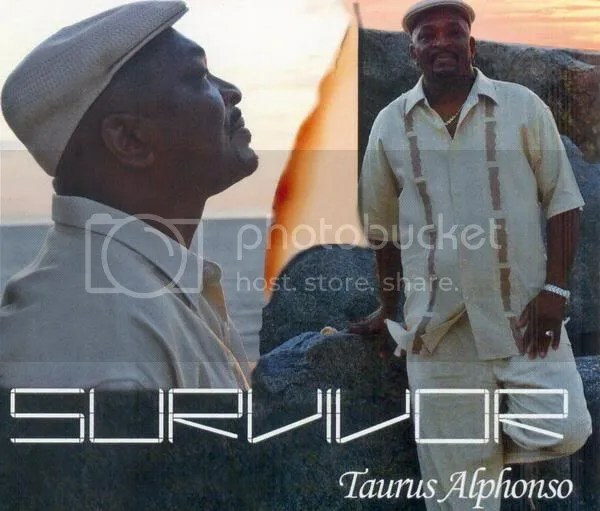 from New Jersey’s underground; jamaican veteran Taurus Alphonso wid his new “Survivor” release, and the amazing 2007, “Rise Up”, debut album from Barcelona based Benjammin! Dis year the TOP Choices reached nº37!!! Surely not an easy task to choose, rearrange and vote for the BEST of the BEST spinning at ZonaReGGae…The voting pool is already on the run! giving all the listeneners, supporters, friendly crew and everyone willing to participate:) the chance to choose a maximum of 5 top favorites! 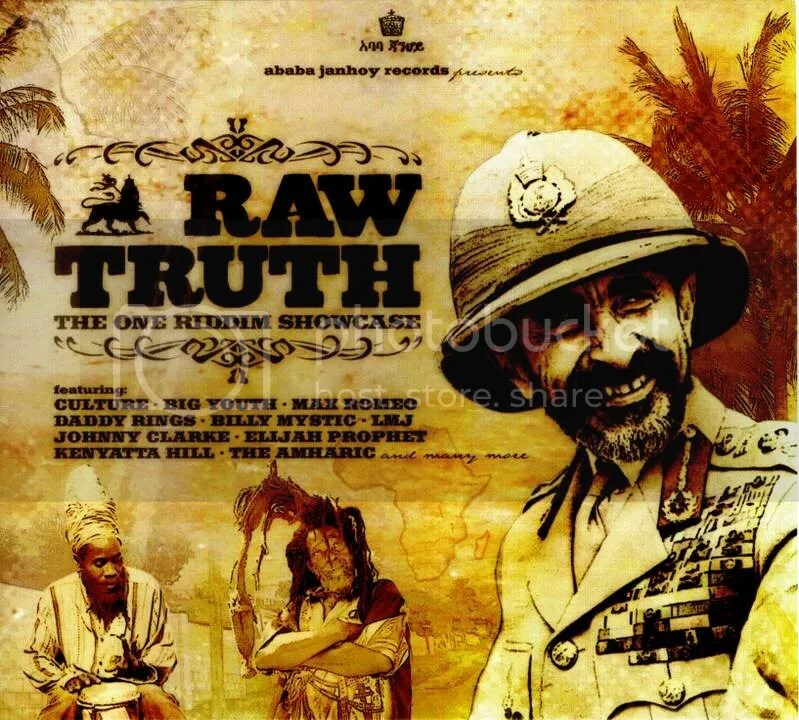 We are counting wid all of you to shout out your opinion towards our BEST of 2008 @ ZonaReGGae – Listeners Choices!!! Outubro foi mais um grande mês, repleto de novidades em rotação na ZonaReGGae, com 4 novas entradas no BEST of 2008, e um novo number 1 SPOT!!! 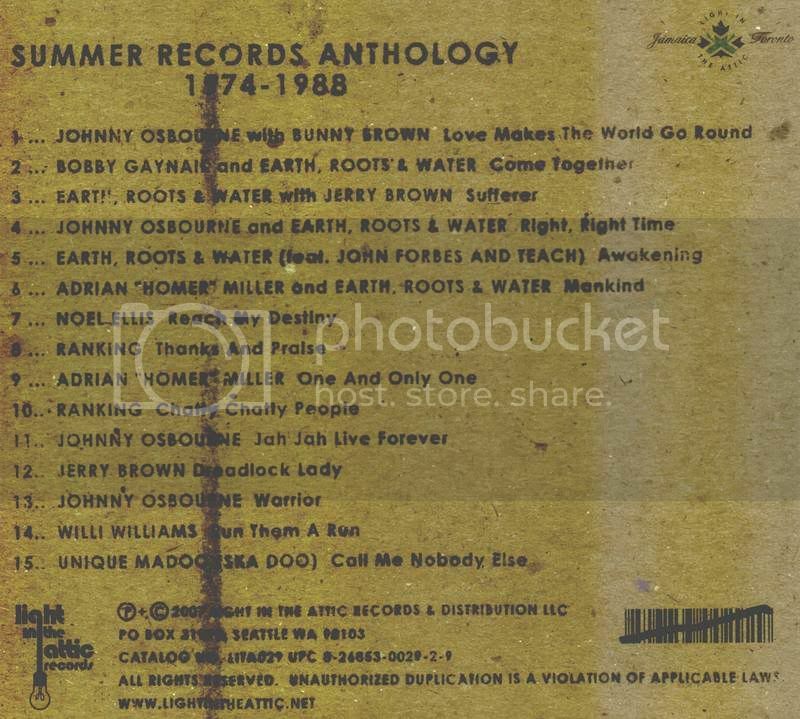 A preferência pelos sonoros jamaicanos do oldschool pela ZonaReGGae não é novidade para ninguém:), e este mês, número 1 do TOP a ser ocupado pela 1ª vez por uma compilação em jeito de reedição! 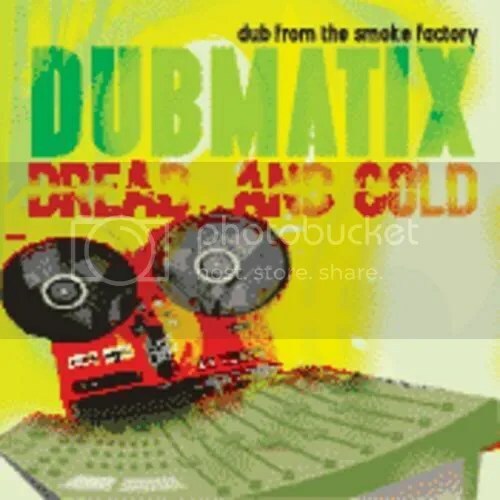 Um dos últimos lançamentos da label Jamaican Recordings, a destacar o veterano engenheiro de som/produtor, Scientist “At the Controls of Dub”, a tomar o controle do BEST of 2008 @ ZonaReGGae!!! 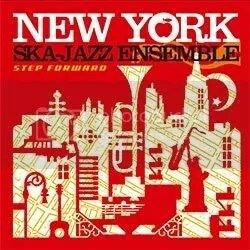 A excelente compilação de estreia em CD da Reality Shock Records, e os últimos lançamentos em formato Ska/Rocksteady revivalista da label basca Brixton Records pela mão dos colectivos Soweto e New York Ska Jazz Ensemble, completam as escolhas em destaque de OUtubro, a entrarem no BEST of 2008!!! Great month last October, for our BEST of 2008 monthly choices! 4 new entries, wid a new take over at the TOP! 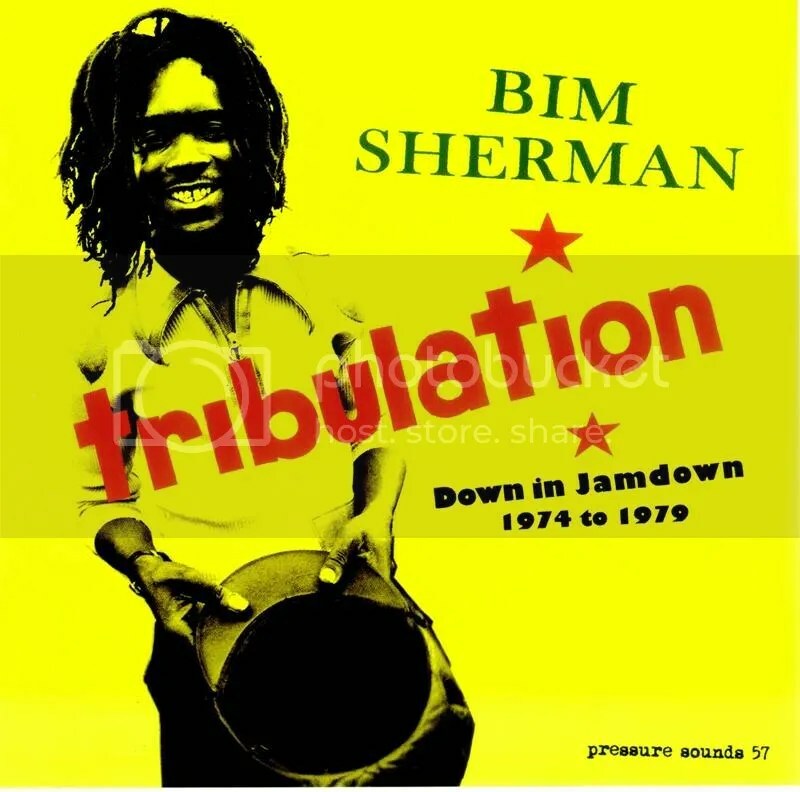 Surely it´s no novelty, for many of you, our addiction to the jamaican olschool dubwise fashion:), so as unusual it may be, our new number one goes, for the first time for a reissue/compilation release! 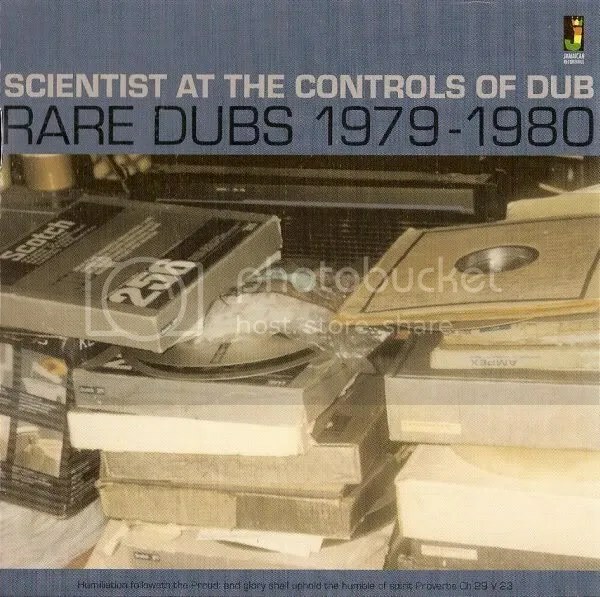 The latest Jamaican Recordings, Scientist‘s master dub engineering compile “At the Controls of Dub”, taking the Controls at BEST of 2008 @ ZonaReGGae!!! 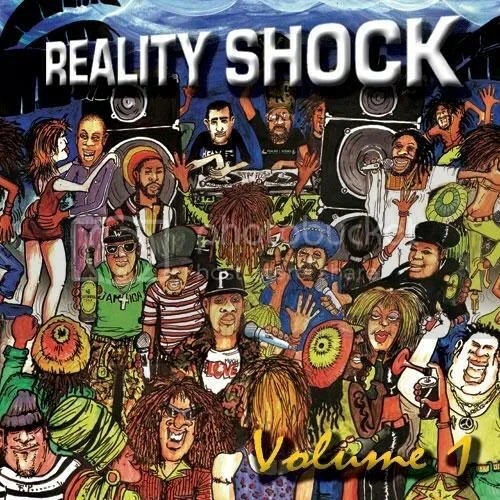 Reality Shock crew debut CD compilation, Reality Shock vol.1, and latest Brixton Records, Rocksteady & Ska revival releases, from Soweto and New York Ska Jazz Ensemble, where the other BIG highlights of October, and surely deserve their new entries spotlight! Only one more month to go, and YOU will have the chance to rearrange our 2008 Choices in the soon come Voting Pool!!! Melhores para o mês de Setembro, a introduzirem 3 diferentes estilos e gerações no BEST of 2008 @ ZonaReGGae! 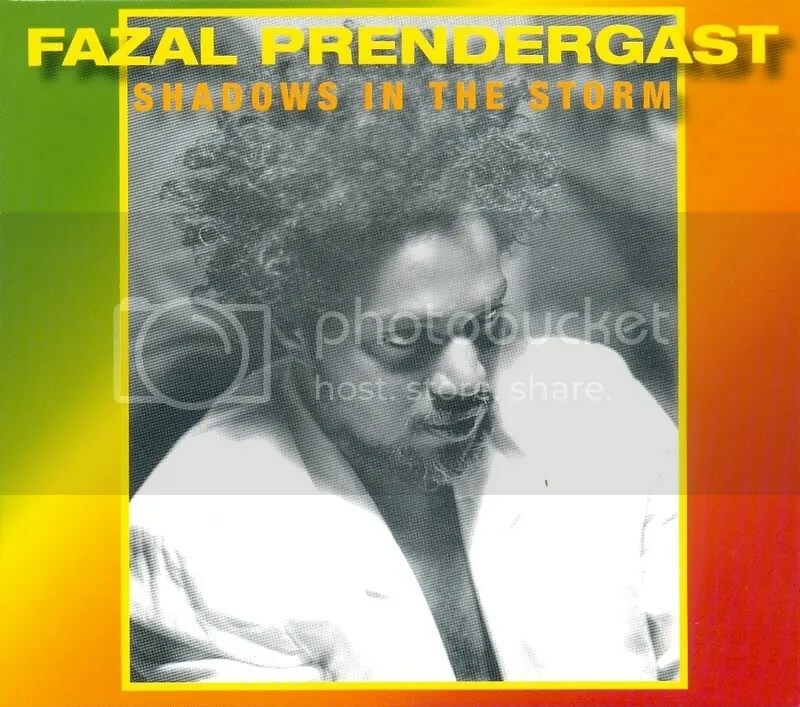 A guitarra e presença mística do lendário Fazal Prendergast com o seu lançamento de estreia a solo, Shadows in The Storm…A nova geração do dub universal em mais uma compilação gratuita do Dubnight Project…e o toasting eloquente e poético de I Roy no seu único Heavier Than Lead style! Best of the Best for September, bring 3 new styles and musical generations into BEST of 2008 @ ZOnaReGGae choices! 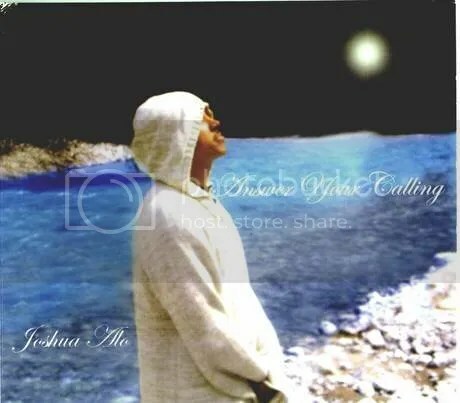 Mistic and legendary guitar player Fazal Prendergast wid the solo debut Shadows in The Storm…Worldwide new dubbers generation in another great free compilation release from Dubnight Project…and the unique poetic toasting style from I Roy, Heavier Than Lead! A 2ª presença tuga afirma-se com o Rock,Dub Reggae de fusão dos algarvios Raspect, com o homónimo álbum de estreia. 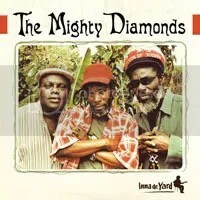 O original roots, em formato reedição não podia faltar, este mês com a colêctanea de dubs gravados no Dynamic Studio, lançada pela britânica Jamaican Recordings! Mais alto no TOP, subiram os Mungos Hi Fi, com o 1º cd lançado pela Rockers Revolt, a confirmar a crew escocesa como os Soundsystem Champions!!! 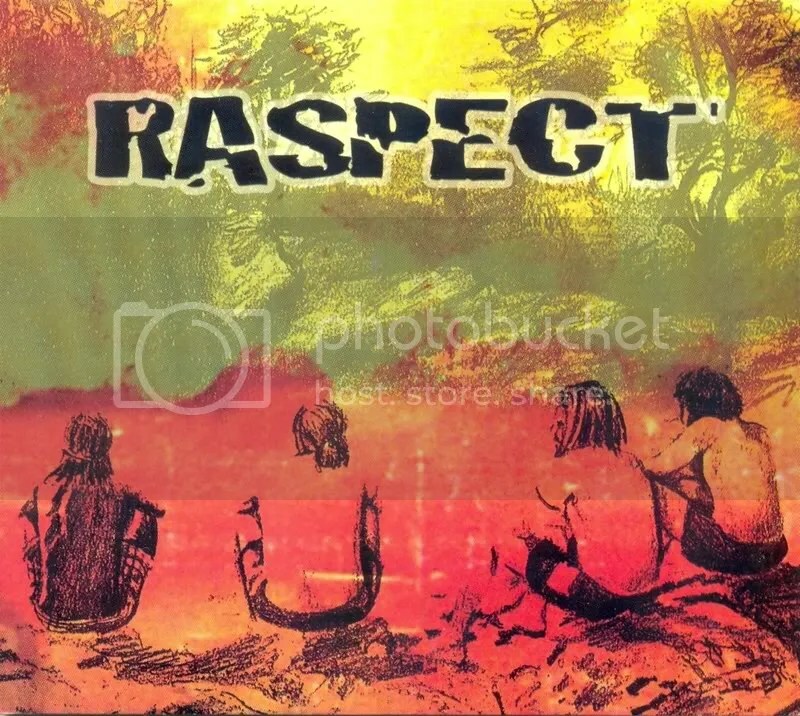 2nd portuguese release included for this year, with the debut release from Rock,Dub, Reggae group Raspect! 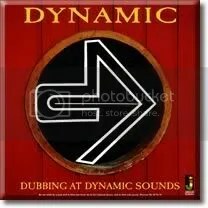 Original roots style, from top reissue action label Jamaican Recordings, features the great Dynamic Studio dub compilation,Dubbing at Dynamic Sounds!! 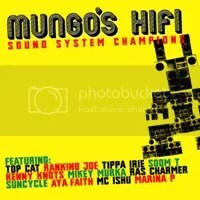 Higher entrie goes to our top favorite soundsystem team, Mungos Hi Fi, with their CD release for Rockers Revolt, Soundsystem Champions!!! 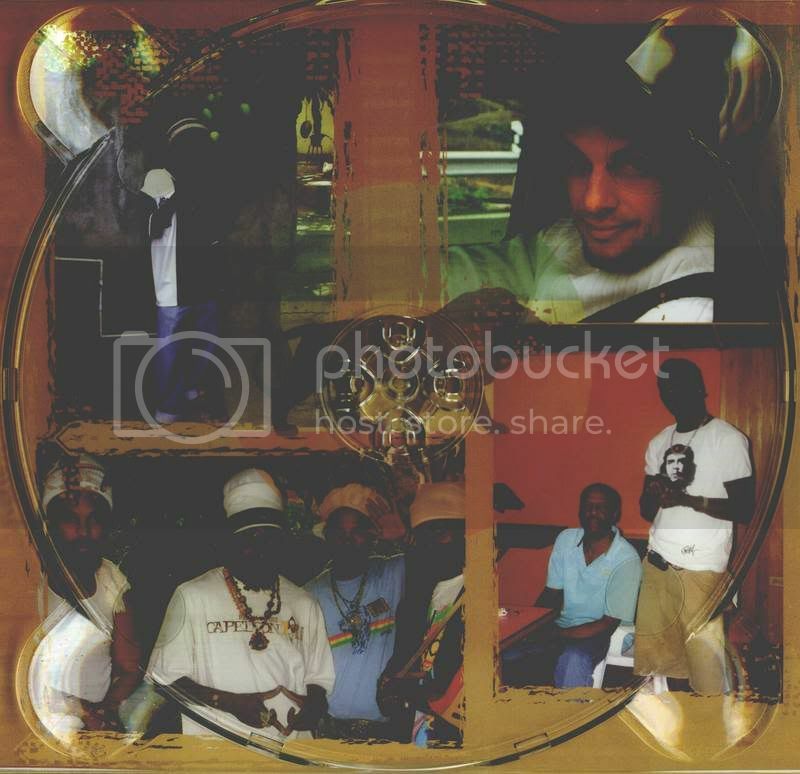 Julho introduz, nas melhores rotações de 2008 @ ZonaReGGae, duas novas selecções bem “enraizadas” nas origens da música jamaicana! 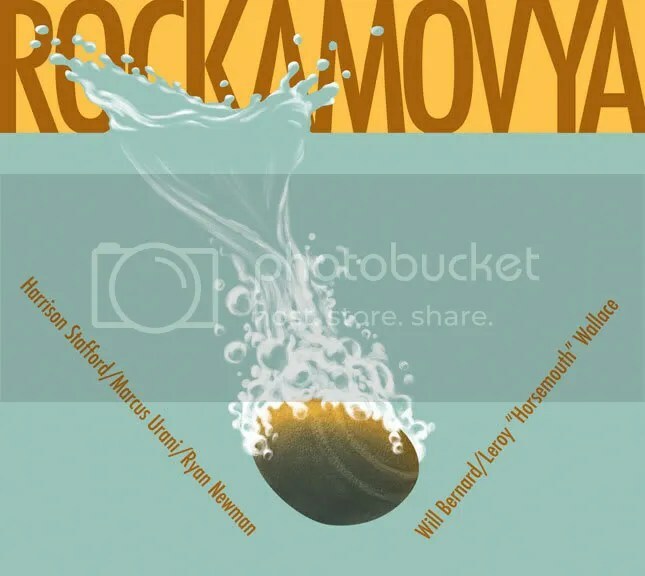 Rockamovya, o side project dos Groundation, a demonstrar a versatilidade do mais aclamado colectivo de Roots Revival…e bem representativo da raízes do reggae, mais uma grande reedição da Makasound, Fire & Rain…álbum de estreia de 1979, de Mikey Ras Starr, mítico nyahbingi bass player Jamaicano! 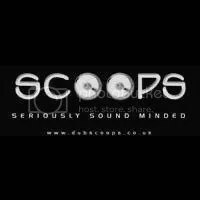 July brings another two TOP entries, for the Best spinning @ ZonaReGGae radioshow! 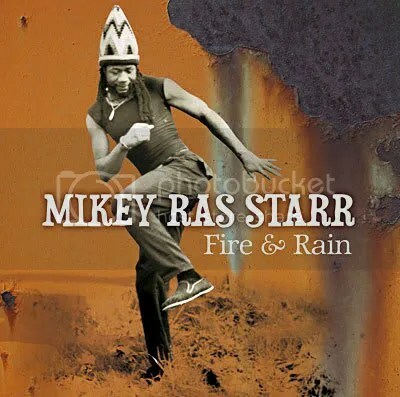 Groundation side project, Rockamovya, displaying versatyle reggae styles, from worlds number one Roots Revival group…and well placed in jamaican roots origin, another top reissue from Makasound label: Fire & Rain, 1979, Mikey Ras Starr unreleased album.A top debut from this original nyahbingi bass player! Primeira “ronda” dos melhores dos melhores a rodarem, nas duas horas de vibrações positivas, neste 2008 completa! 3 “épocas” da música roots em destaque nas entradas do mês de Junho, com “Renegade Rocker” de Dubmatix, a assumir-se como o melhor deste ano…até agora! As vibrações acústicas e originais da colecção Inna de yard…de volta ao TOP, com o novo lançamento dos Mighty Diamonds! 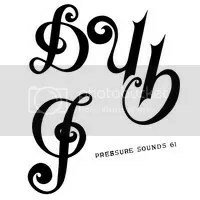 A completar os destaques de Junho, a nova compilação da Pressure Sounds “Every Mouth Must be Fed”, continua a colocar a label britânica, na linha da frente das reedições de raridades da história da música jamaicana! 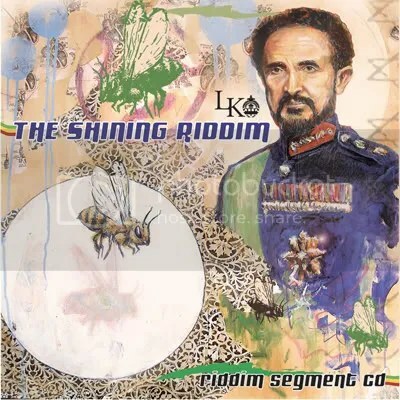 Round One of 2008 Best of Selections at ZonaReGGae completed! 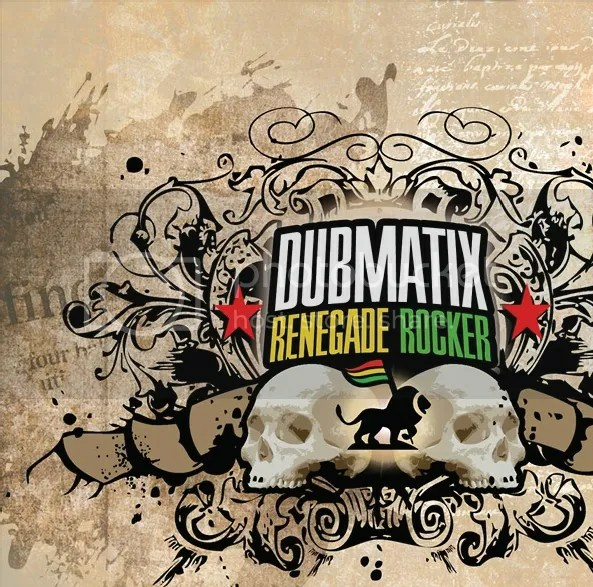 3 way Roots new entries, from past June, wid Dubmatix “Renegade Rocker” taking over nº1 spot…surely THE best till now:) The “original” vibes from Inna de Yard…back in action featuring the everlasting Mighty Diamonds! 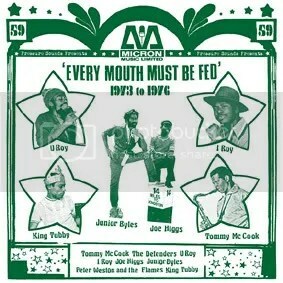 New top rarities “Every Mouth Must be Fed” compilation, completes the BEST of June @ ZonaReGGae, stating Pressure Sounds in the forefront of reissue efforts! 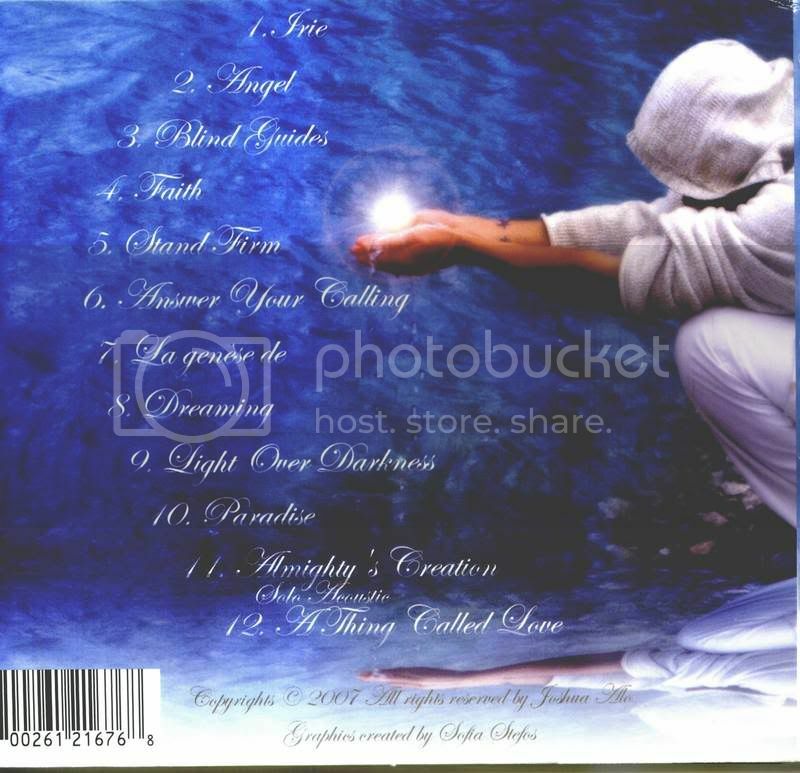 More praising & uplifting vibes set up for 2008 round 2…Soon Come! Poucos destaques a novos lançamentos nas rotações de Maio na ZonaReGGae…mas dois deles a entrarem directamente para o TOP 5! 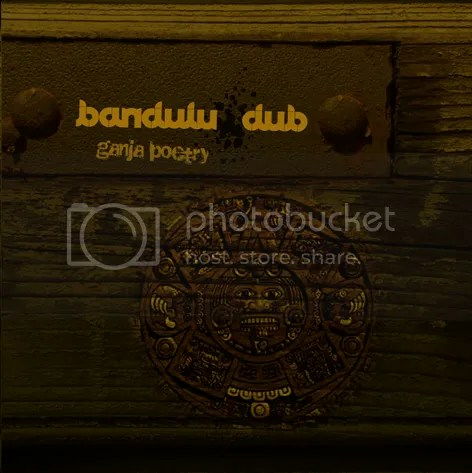 Novo numero uno, mais que merecido para o grande revival style apresentado em “Roots” pelos suecos Urban Tribe Stockholm; e a primeira entrada nacional do ano🙂 para o lançamento internautico dos Bandulu Dub em 2007, “Ganja Poetry”, já disponível para download, dub de Portugal para todo o mundo! 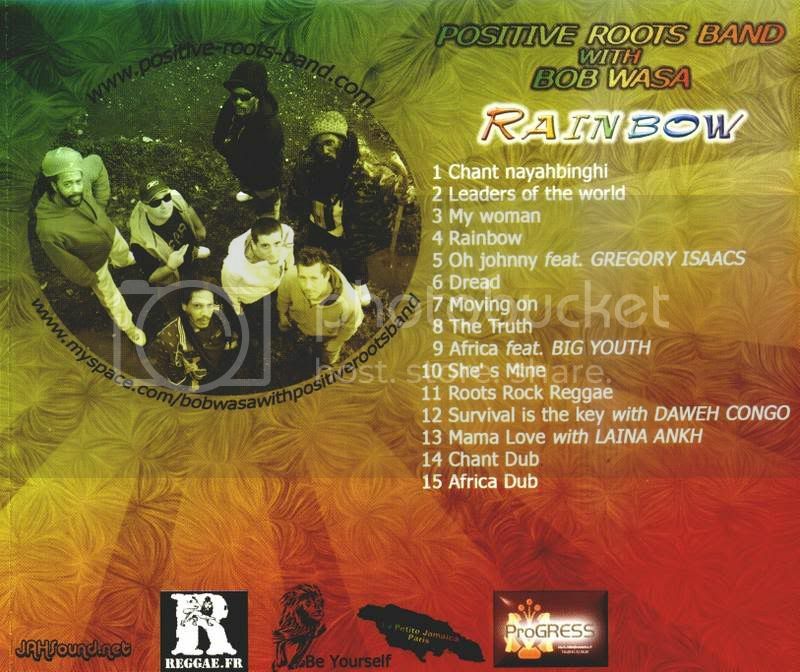 Just a few new releases showcased dis last month in ZonaReGGae highlights…but two of those featuring right on TOP 5! 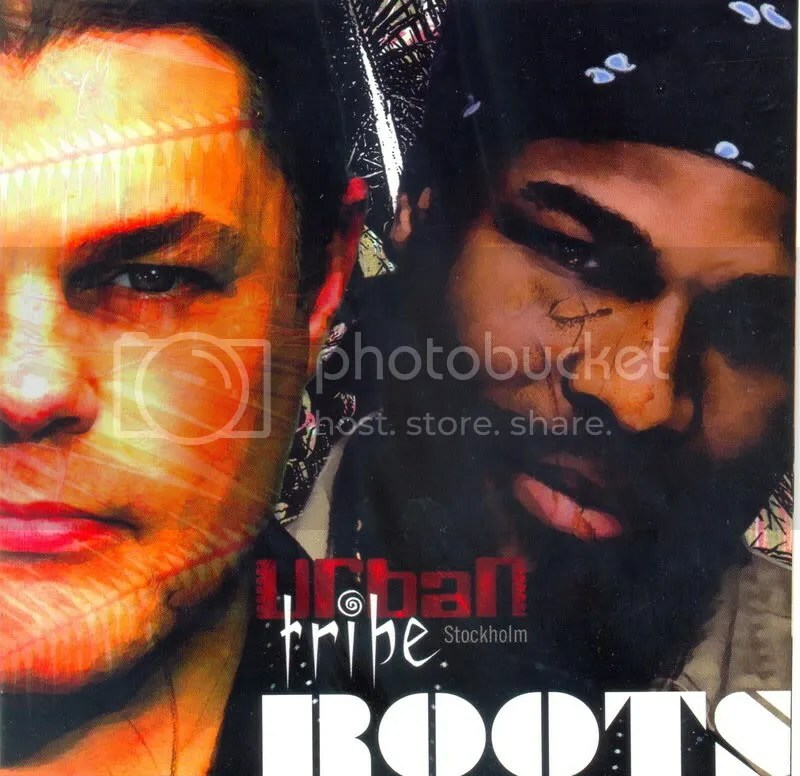 Number one spot takeover for Urban Tribe Stockholm new delightfull release “Roots”; and the first portuguese production featuring dis year:) wid Portugal to the world Dub project – Bandulu Dub – Rootical dubwise free net release “Ganja Poetry”! Revival is a MUST! 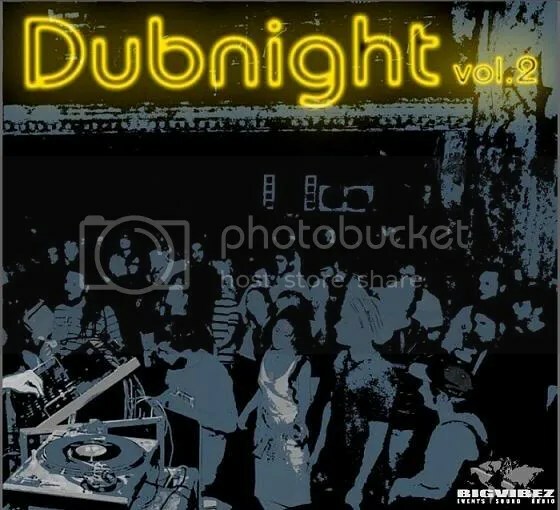 Dub, Dub, Dub…e mais Dub, fizeram os destaques do mês de Abril nas duas horas de vibrações positivas! 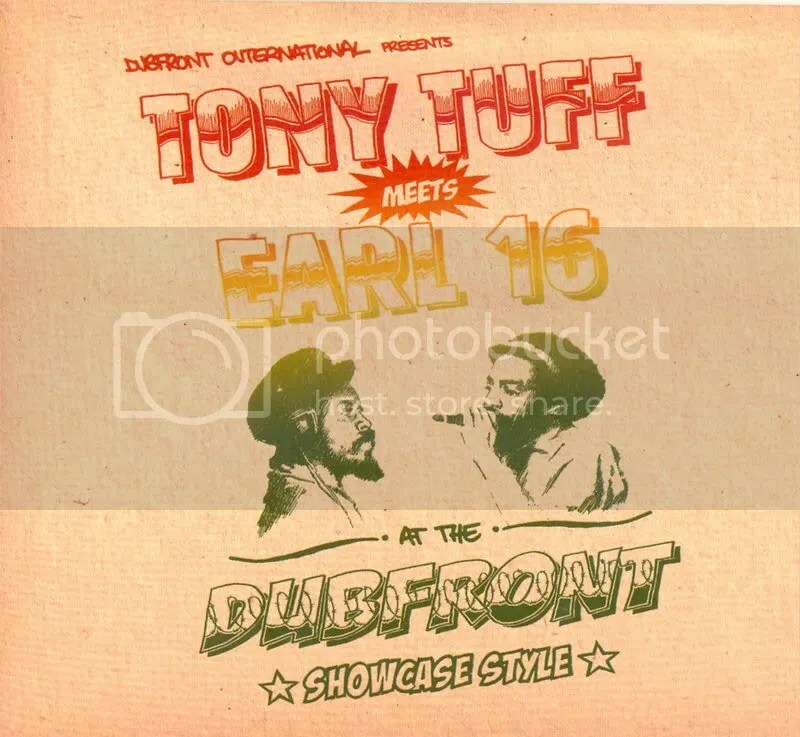 Resultado Dub X4, nas novas entradas do TOP para Abril…O meeting revivalista entre Tony Tuff & Earl 16; O melhor dub pesado da Universal Egg com Lead With the Bass 3; o roots Dread & Gold de Dubmatix e a melhor compilação gratuita de todos os tempos, vinda da Italian Dub Community! 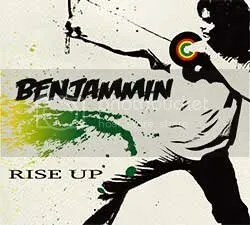 Dub beeing the ruling sound, pon ZonaReGGae highlights past April, resulted in 4 top modern dub, new entries! 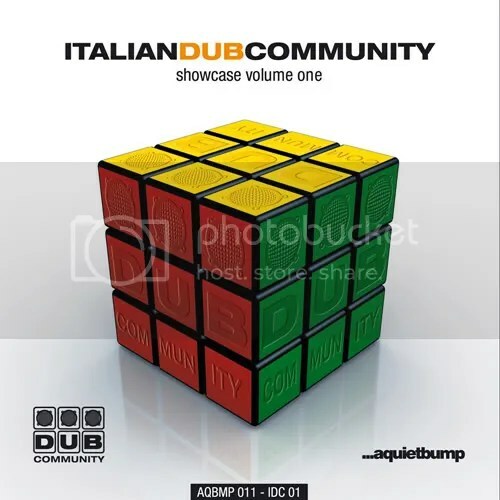 The Revival stylez in Dubfront Showcase; UK Dub Style finest in Lead With the Bass 3; original oldscholl approach from Dubmatix, Dread & Gold and the BEST free compile ever from Italian Dub Community! Dubing is a MUST! 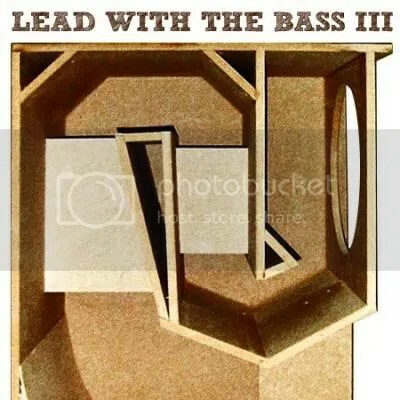 Apenas duas novidades a rodar em destaque este mês, mas a saltarem directamente para o topo dos favoritos!Uma plena representação do melhor do roots e do UK Dub style! 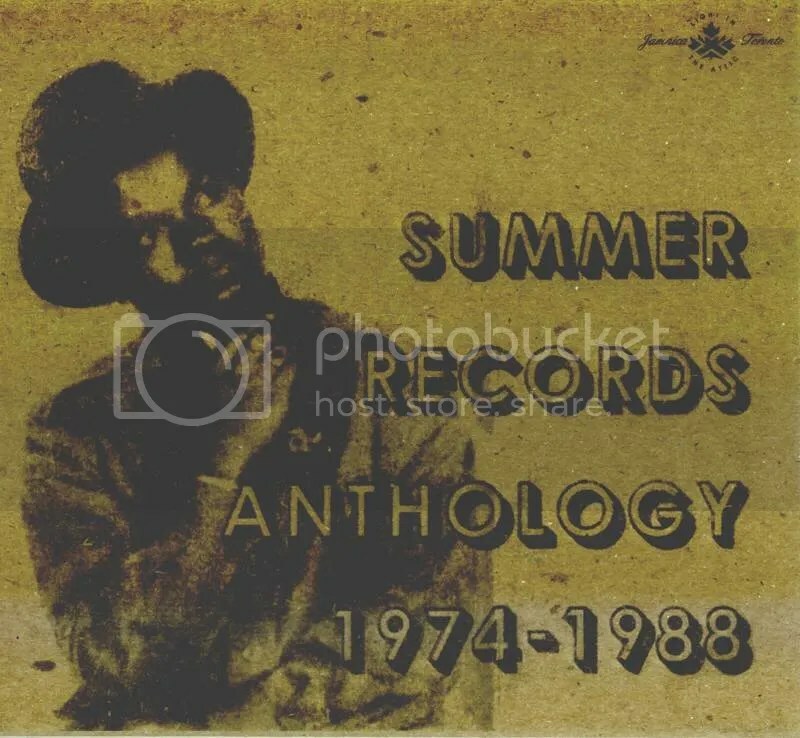 Noel Ellis, mais uma produção única do submundo do roots, a sair dos estudios de Jerry Brown no Canada durante os anos 80!LP de 1983, com seis malhas, todas a estenderem-se pela versão dub, que assinalou a estreia de Noel Ellis, filho do conhecido Alton Ellis. 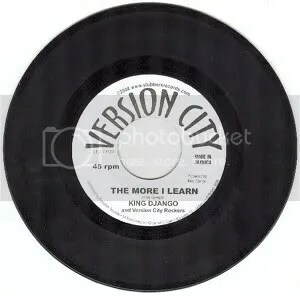 Só terá lançamento oficial a 28 de Abril, mas o novo álbum da crew de Leicester City, Vibronics, tinha que figurar no topo das escolhas!Na 2ª metade dos anos 90, os Vibronics criaram a nova geração do Dub, com “UK Dub Story” continuam a recriação! Only two new albuns spinning on the weekly highlights past March, but rockin’ straight to the top favorite spot! 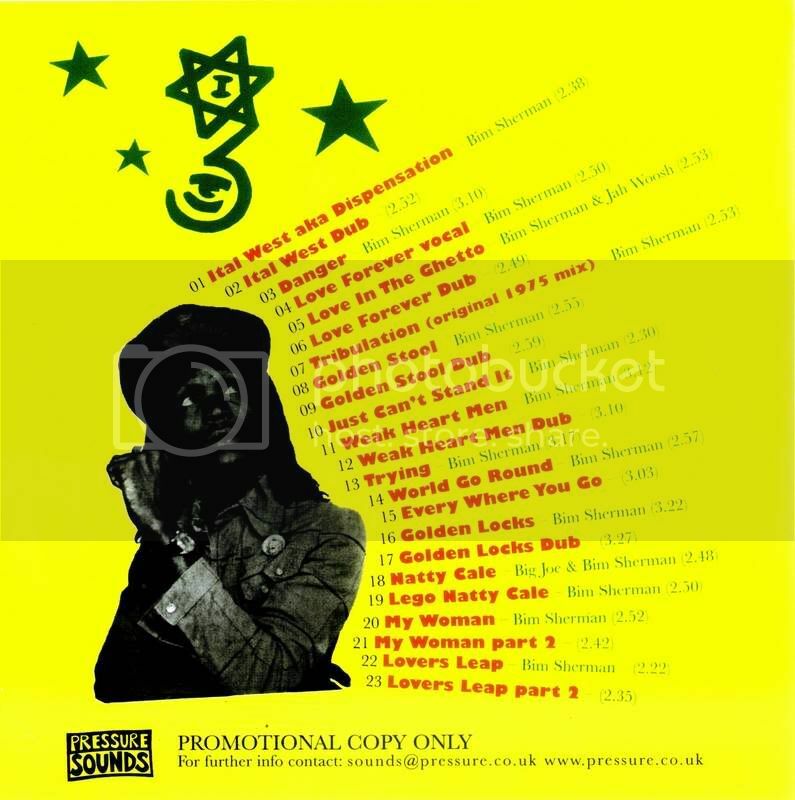 Pure sensations from best roots & UK Dub styles! 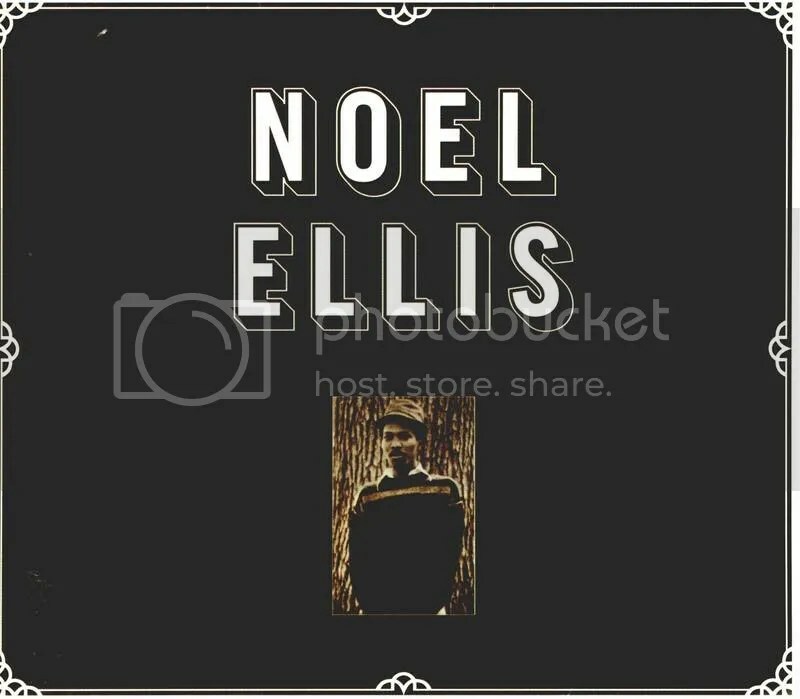 Noel Ellis, another one top roots production coming from the Jamaica Toronto connection, based in Jerry Brown Summer Sound studio in Canada during 70’s & 80’s!For the man debuting on this, 1983 6 tracks LP, Noel Ellis “…is truly following in the footsteps of his father the reggae superstar Alton Allis”. 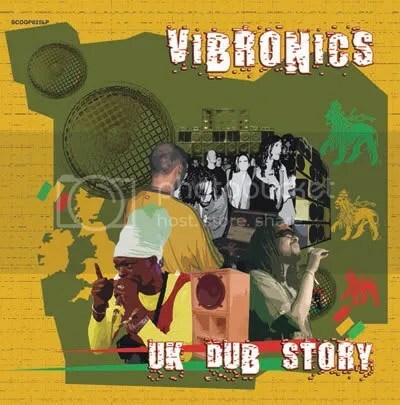 Only due to be released in 28th April, the new Vibronics “UK Dub Story”, as to feature already on our favorite spot…Vibronics started and still are the New Generation of dub! 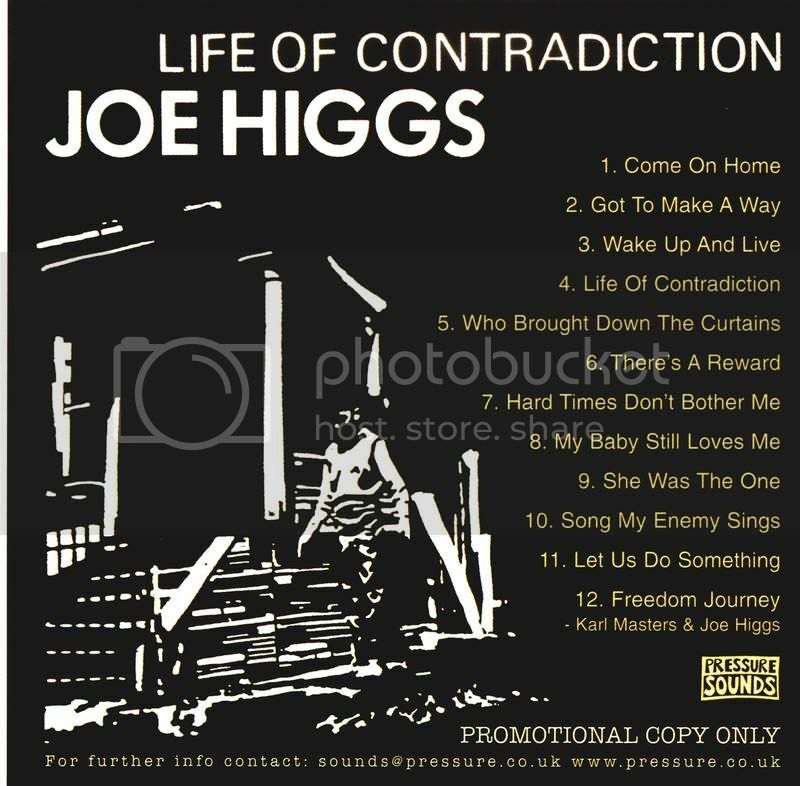 Duas novas entradas, a reedição de Joe Higgs “Life of Contradiction” pela Pressure Sounds, e o one riddim album da Lustre Kings Productions com o mais recente “Shining Riddim”, fazem os destaques do TOP de Fevereiro para os preferidos e mais rodados na ZonaReGGae! Menção ainda para o Revival Rockers Nyabinghi “Fortitude Riddim”, em alta rotação e a subir! 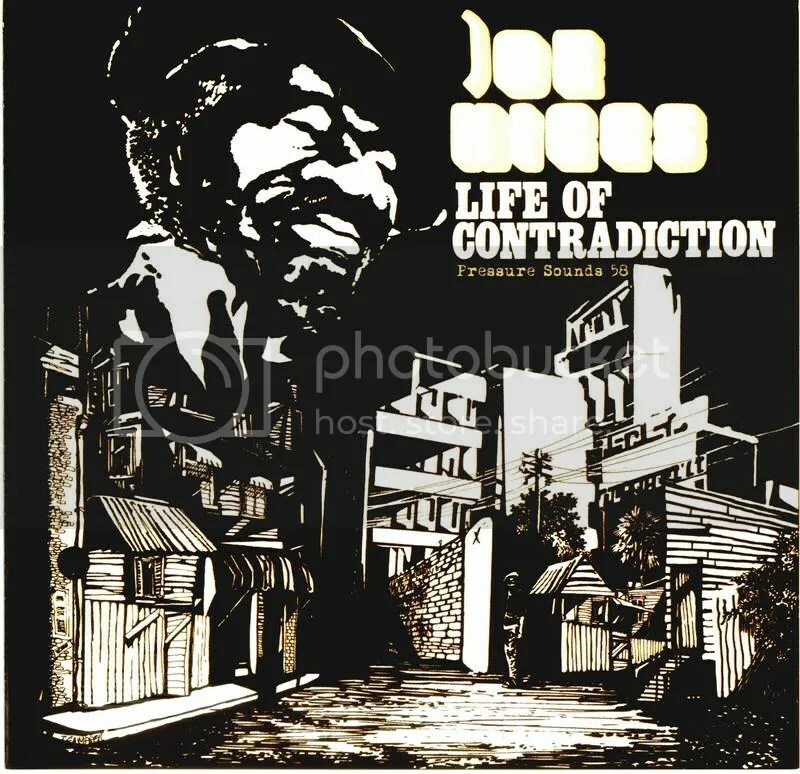 Two new entries, featuring the great, Joe Higgs “Life of Contradiction”, reissue by Pressure Sounds and Lustre Lings Productions JA/Virgin Islands “Shining Riddim” connection, make the big highlights for February TOP favorites and most spinned at ZonaReGGae! 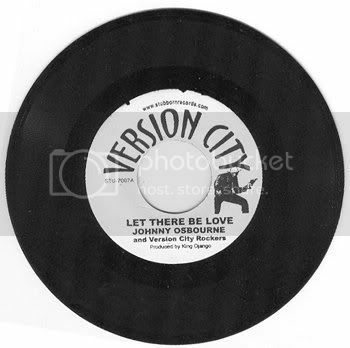 Word of mention for the Revival Rockers Nyabinghi “Fortitude Riddim” from Version City Rockers crew…version after version weekly spin and climbing the TOP! Version 2008 do BEST of…já em acção! Novo ano, novo formato, agora com as audições e rotações favoritas da ZonaReGGae modeladas em TOP mensal…Com poucas restrições e muito freestyle, o melhor de 2008 da ZonaReGGae para todos vocês começa aqui:) Enjoy! 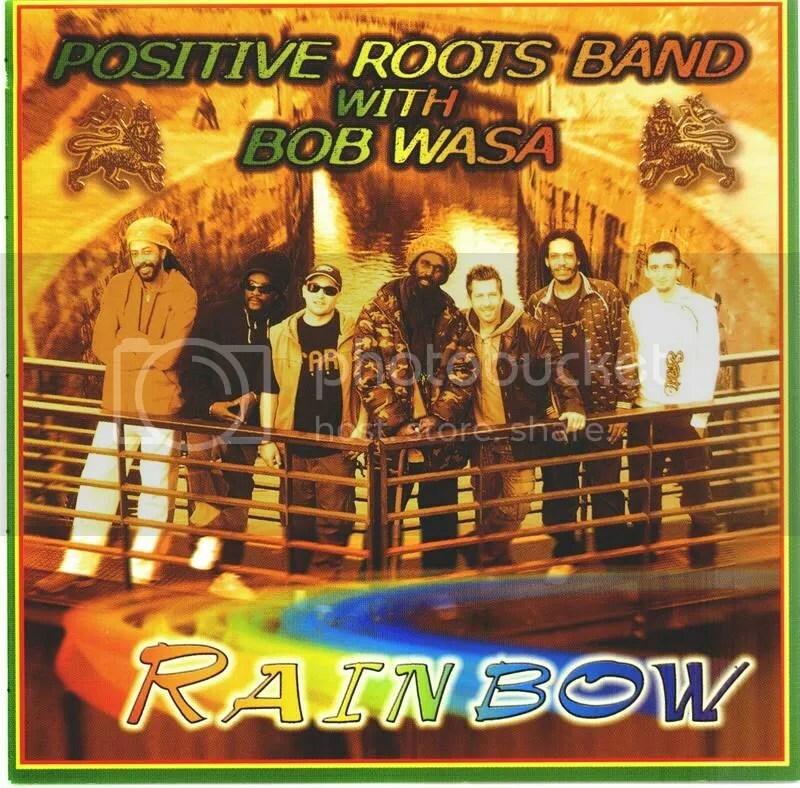 Starting point for 2008 version of BEST of…featuring @ ZonaReGGae! 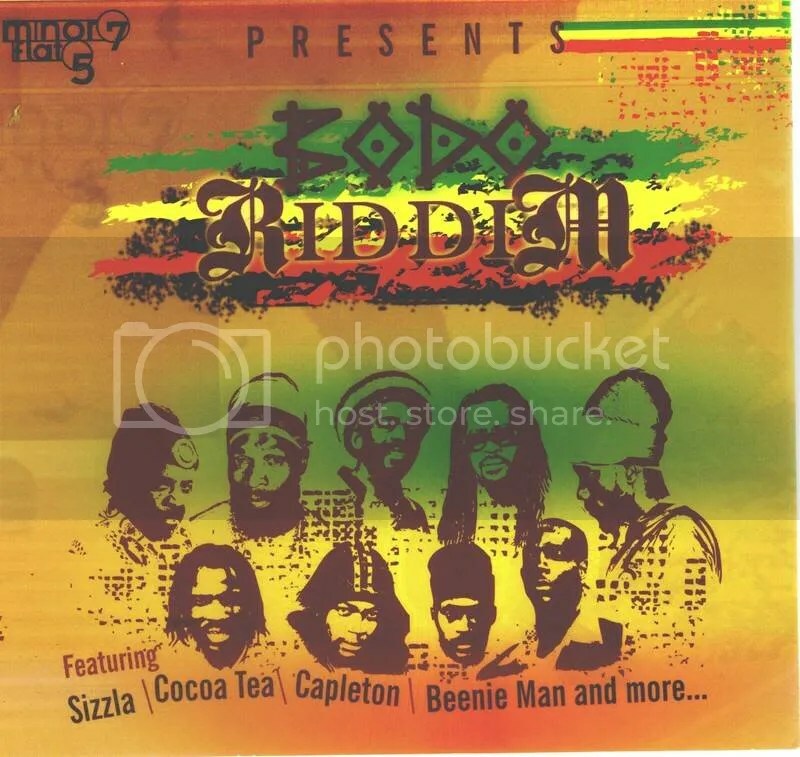 New year, new format, dis time with ZonaReGGae favorite sounds and spinning action, presented in monthly TOP stylez…Little few restrictions and plenty of freestyle, the BEST of 2008 @ ZonaReGGae begins here:) Enjoy!